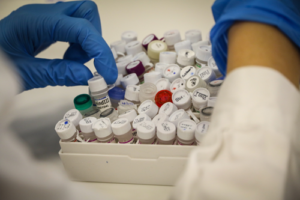 The Flow Cytometry and Sorting Facility in Pediatric Research Institute offers to all research’s groups an efficient and personalized service. The facility provides two cytometers, a FC500 and a Cytoflex, and two cell sorters, a MoFlo XDP and a FACS Aria III (Oncohaematology Laboratory c/o Paediatric Clinic). 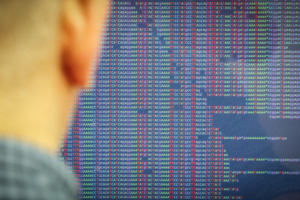 The Bioinformatics Unit supports the research community needs at the Istituto di Ricerca Pediatrica Città della Speranza with a variety of services ranging from planning genomic experiments to high throughput data analysis and interpretation using and developing computational methods. Ion Proton System (ThermoFisher) designed for high-throughput sequencing of exomes, trascriptomes, genomes and custom panels. 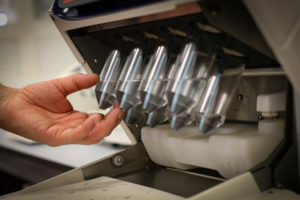 MiSeq System (Illumina) for focused applications such as target resequencing, metagenomics, small genome sequencing, targeted gene expression profiling.